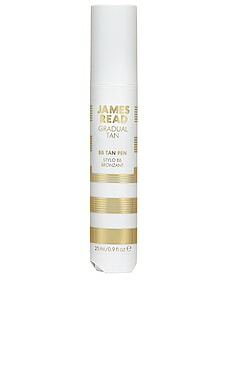 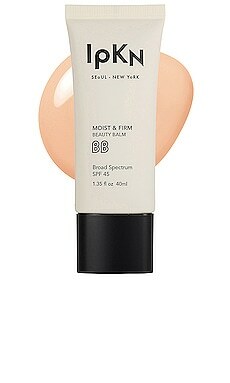 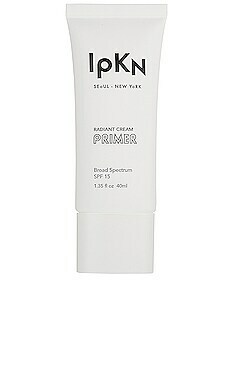 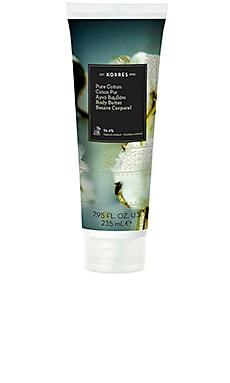 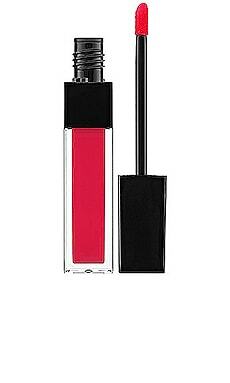 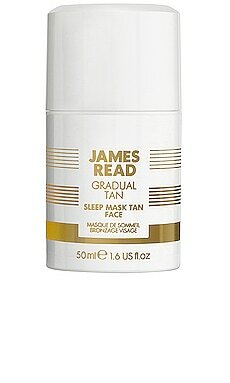 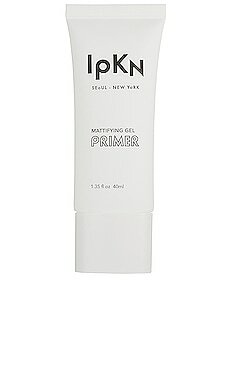 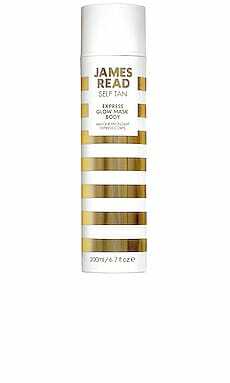 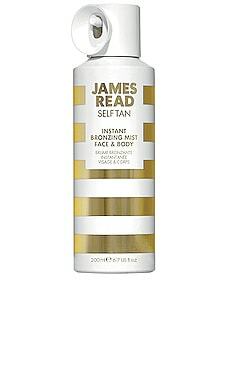 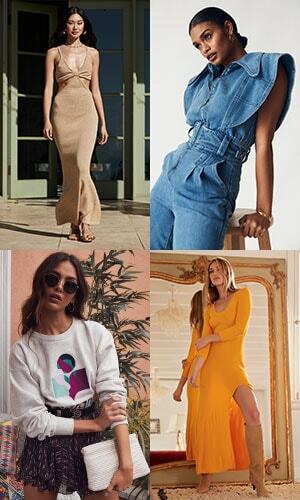 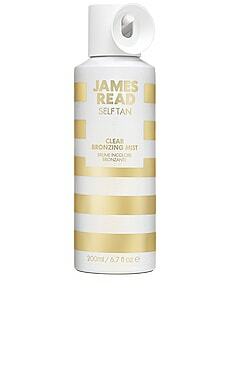 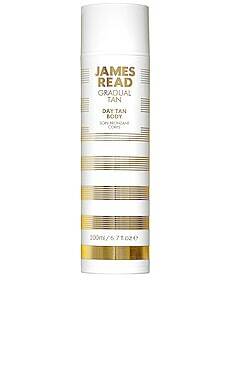 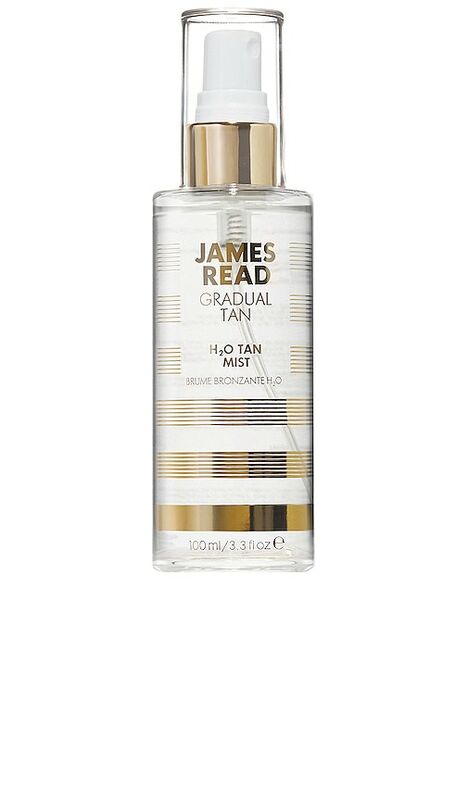 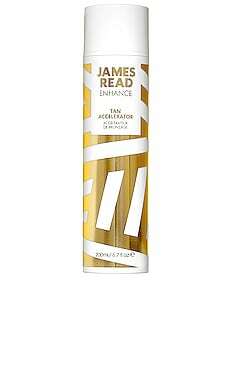 James Read offers an easy, luxurious way to self tan on the daily. 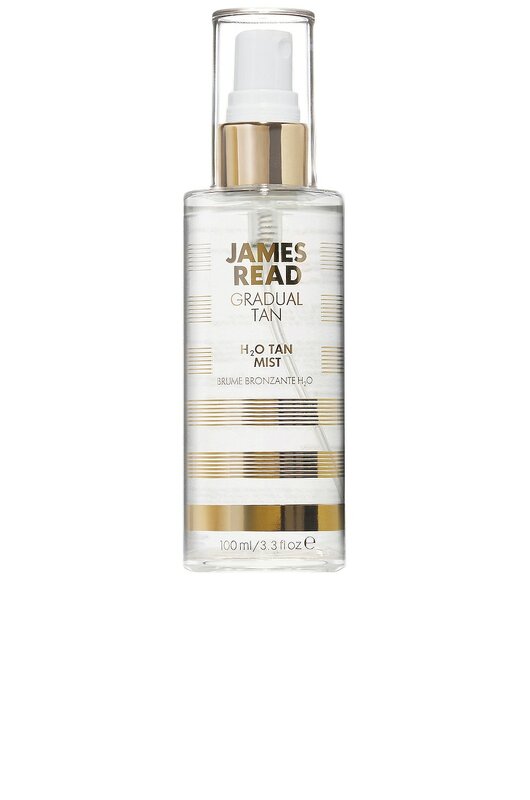 The H2O Tan Mist is infused with pure rose water to soothe skin and reverse signs of aging, while essential vitamins and minerals boost hydration and skin health. 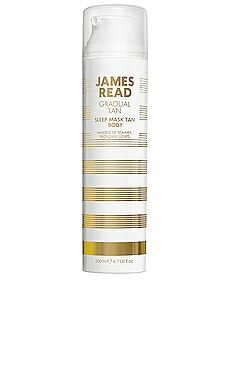 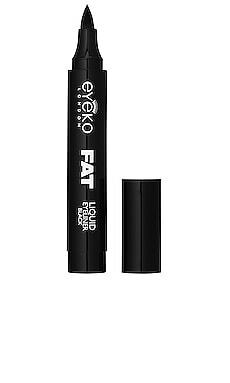 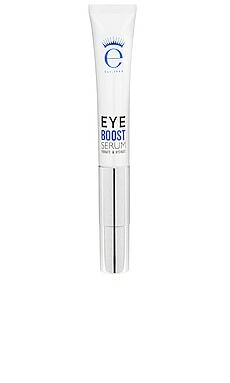 Each application of this ultra fine, colorless mist will gradually build a deeper tan and deliver a gorgeous natural radiance.